Devotion here, maybe you’re not the bride, but we’ve got everything you need to be the most stunning guest at the celebration. 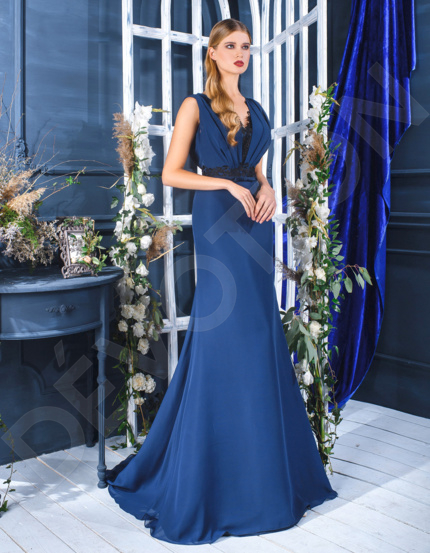 Part of the bridal party and perfect for pictures, our collection of bridesmaid dresses offers a wide selection of both full length and short length gowns, perfect for every venue. We make sure every bridesmaid gown is as perfect as the wedding dress, and pay close attention to detail every step of the way. Strike a pose, you’re gorgeous. Nothing says chic like a cocktail-length dress, popular since the 20s, these stunning gowns will let you dance the night away and show off your legs. Whether you’re going for a form-fitting or skater-cut cocktail dress, we’ve got you covered. 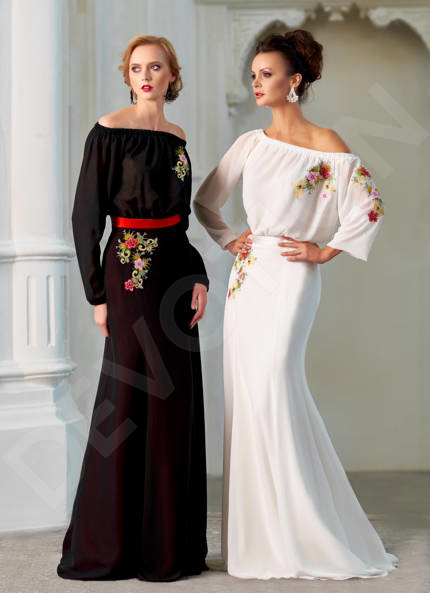 Be the most stunning guest at the wedding reception or any other occasion with our wide selection of evening wedding gowns. 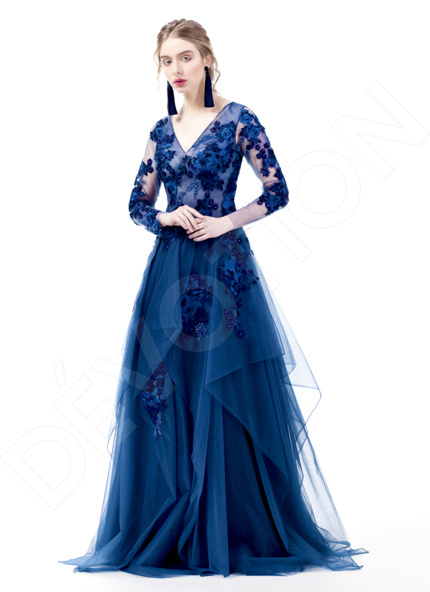 Elegant floor length or cute tea length, your magnificent nature is sure to shine through. Channel immaculate simplicity or dazzle those around you with exquisite décor, we’ve got both. Daughter getting married? 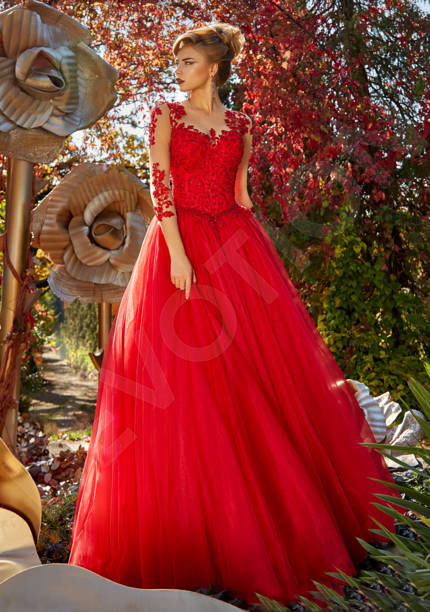 Choose from a wide selection of mother-of-the-bride dresses that not only radiate elegance and grace, but also fit like a glove. Sophisticated and classy, the simple cut and sober décor will have you standing with the utmost poise next to your daughter.